GT2 6x2mm timing belt with steel cord. High quality polyurethane timing belts with steel reinforcement for linear motion. Because this timing belt is reinforced with steel you are ensured a low-maintenance high-quality product. 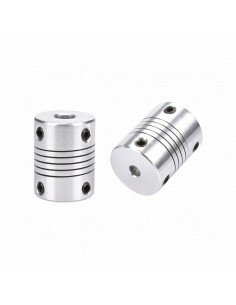 You can use it for long XY axes, he is very resistant for temperatures. This product is sold per meter. 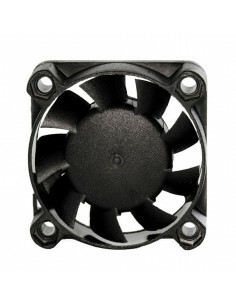 Axial fan 4010, 12V with bearing, ideal fan for cooling the printer head and other components requiring cooling, such as Mosfet. Linear bearing LM8UU made in China. It is ideal for building 3D printers and CNC devices where the budget of the device is in the first place.